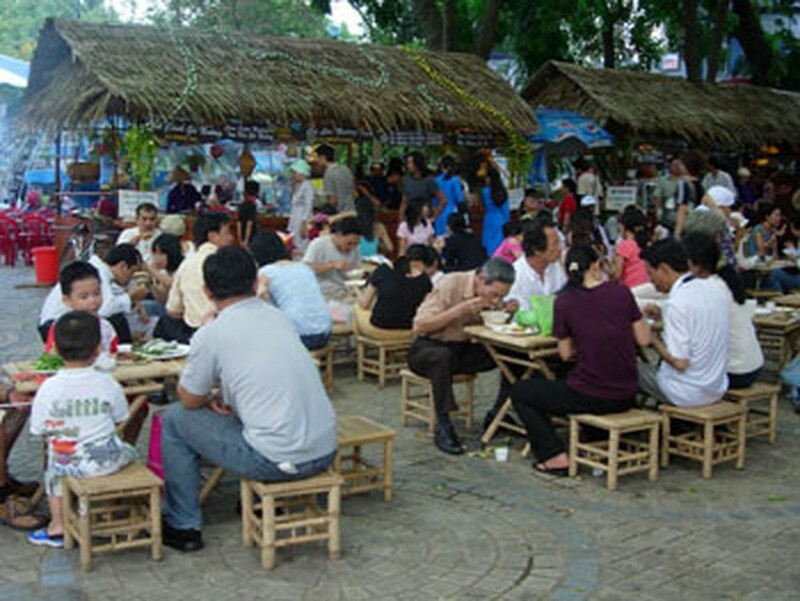 A food fair featuring hundreds of dishes from every part of South Vietnam will take place at Dam Sen Park in Ho Chi Minh City from May 27 to 29. The HCMC Department of Culture, Sports and Tourism holds the southern food festival annually in cooperation with the HCMC Tourism Association and Phu Tho Tourist Service Company Limited. More than 60 restaurants, hotels, food and beverage enterprises in the city and adjacent areas will join the event. Gastronomes will have a chance to enjoy various delicious dishes from the Mekong Delta, southern central and highland regions. The food show also includes activities such as traditional music performances, folk games, cooking classes and the culinary art of fruit and vegetable carving. 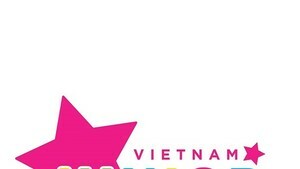 Entry tickets are VND150,000 per person.